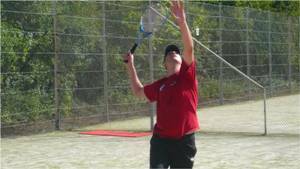 Tennis Afternoon, Wednesday 22 August. This year, the tennis courts are not within walking distance from the campus. 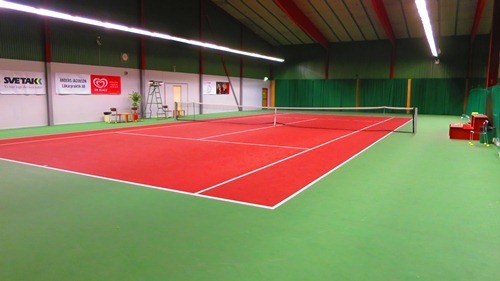 Therefore, the traditional daily tennis lessons cannot be organized. 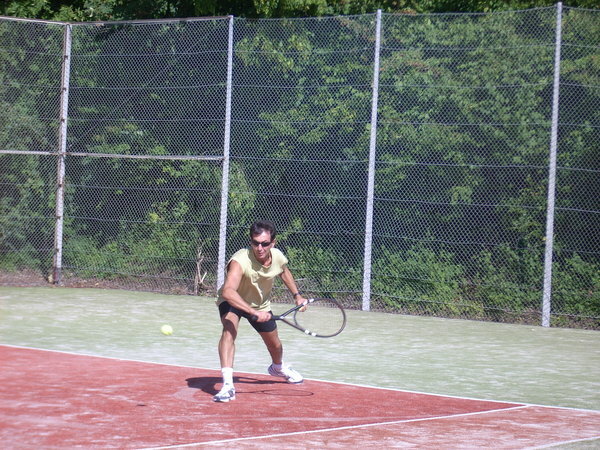 However, a tennis afternoon, including a tennis tournament is organized Wednesday 22 August. 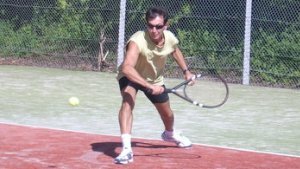 Beginners may take this opportunity to get a first experience and practice tennis, but they are also welcome to register to the tournament to accept the challenge of meeting more experienced players. The more experienced players are all invited to join the tournament. 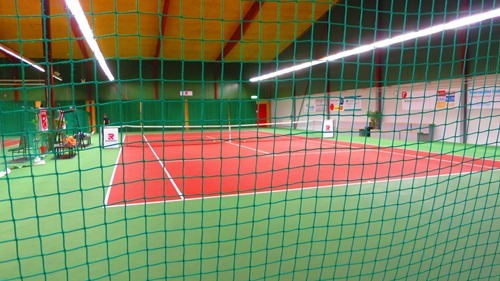 The tennis afternoon will take place in a tennis center located a couple of kilometers north of the campus. Transportation will be organized to the tennis place. After the tennis session, the bus will drop those playing or supporting the football match to the football place. Rackets and balls will be provided, though those accustomed to their own racket nay wish to bring it. 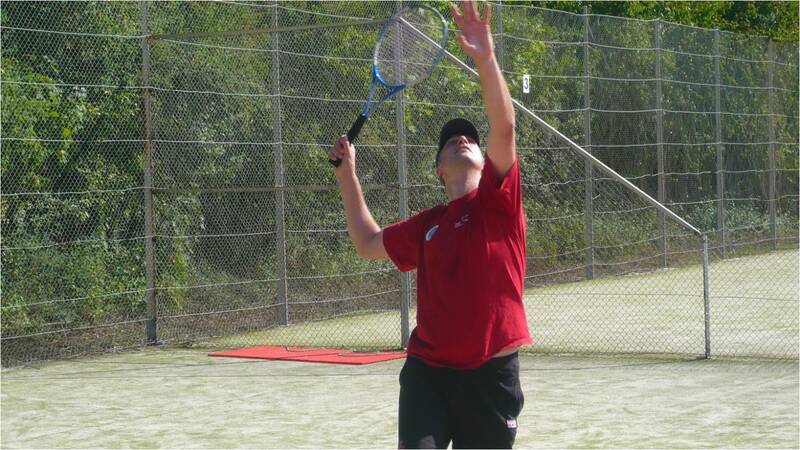 As part of the Tennis Afternoon, a tennis tournament is organised the Wednesday 22 of August (14:00- 16:00). 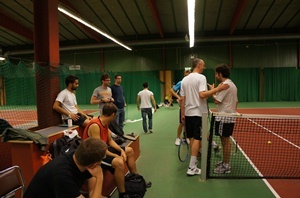 It is open to any player, including beginners who may wish to accept the challenge of meeting more experienced players. However, they may prefer to simply practice and they are mots welcome to do so.